Department Orders are MOVING HERE! To view this official resource for FDNY Personnel, login. 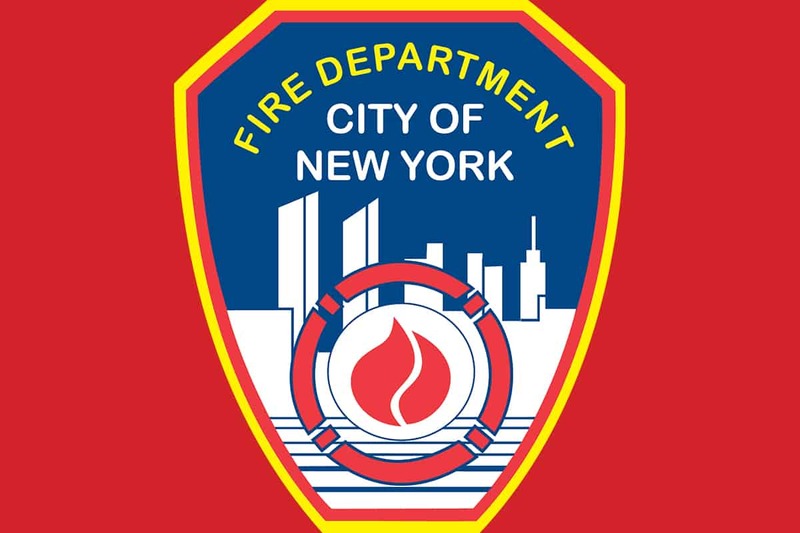 FDNY personnel can set up a free account here (verification is required). FDNY personnel that already have an account with FDNY Pro? Log-in here.